This is a podcast by guys, for guys, about guy culture. We discuss all things relevant and interesting to the 21st century man. 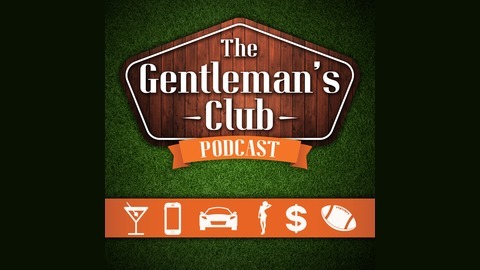 Booze, Women, Cars, Style, Sports, Entertainment, and Finance are just some of the topics we cover. 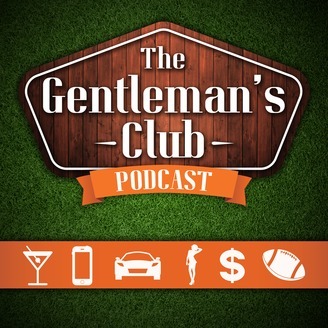 Listen in to become a well informed gentleman!